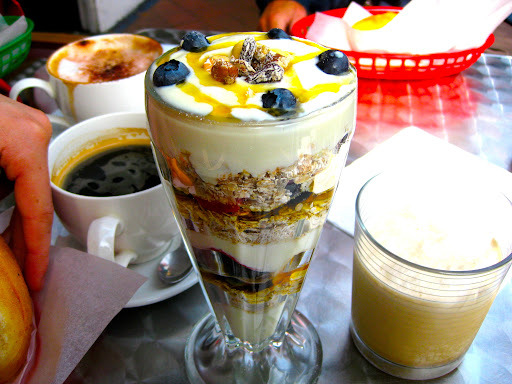 We had an early start this morning and headed for brunch at Plan 9, where I had the best muesli sundae so far. We then headed through to Ealing with Emma, Raven and Tony for Lynsey's cocktail party. 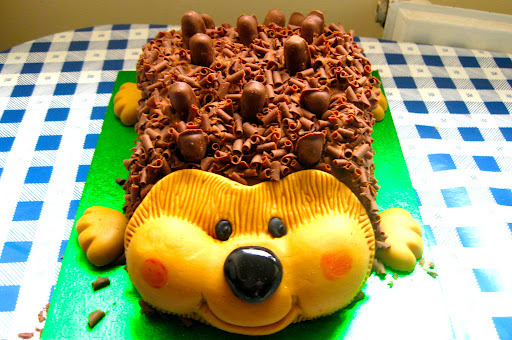 Lynsey had a huge house, lovely flatmates and a very cute hedgehog cake. 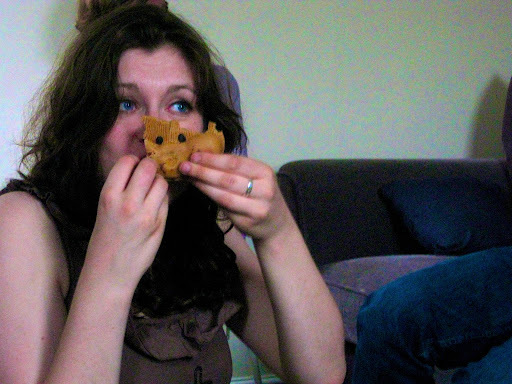 We felt rather guilty after slaughtering it. We all became very sleepy after several hours of gin drinking, so headed back to bed.